Vegetarian food has become integrated into mainstream cooking and plays an increasingly important role in many people's lives. Delia's cookery books have always included large numbers of vegetarian recipes but now, in response to her millions of followers, Delia has selected her best vegetarian recipes to put into one collection. She has also added new recipes to reflect changes in modern day cooking. This cookbook is not only for those who don't eat meat or fish but also for those who find themselves wanting to cater for vegetarians. Delia shares quick recipes for cooking when time is of the essence as well as inspirational recipes for entertaining including soups, starters, egg recipes, recipes with and without cheese, breads, pizzas, baking and puddings. 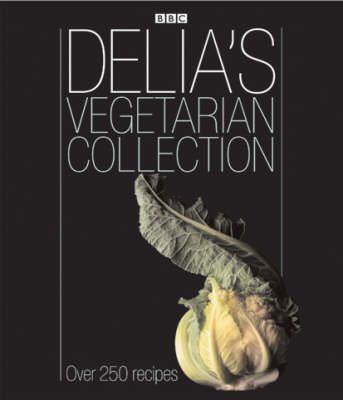 With over 250 dishes, Delia's Vegetarian Collection illustrates how versatile vegetarian food can be and offers the reader the ultimate collection of recipes.